At first glance, Ashland’s new controversial establishment Earth Dragon Edibles seems very similar to its predecessor, the Mongolian Barbeque. The big frying grill is still in the kitchen, as well as the long hallway with the spacious seating. The only difference between what is familiar and what is unknown is a big purple curtain that separates those who have an Oregon Medical Marijuana Program card, and those who don’t. 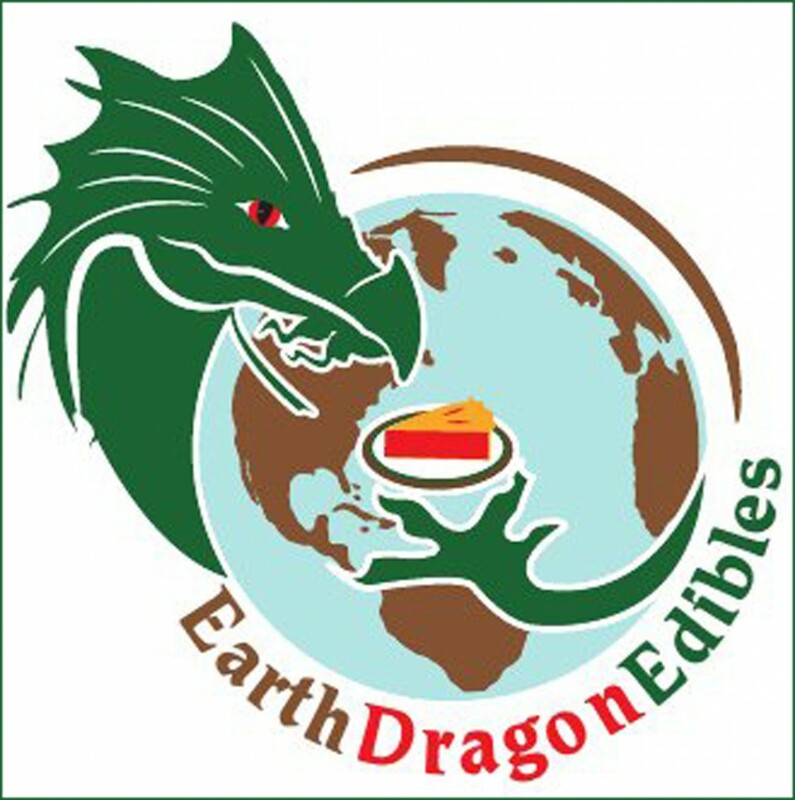 One of the few establishments of its kind in Oregon, Earth Dragon Edibles offers a menu that is very similar to the Mongolian Barbeque, offering a buffet of Asian food that can be purchased in bowls of varying sizes. OMMP card-holders are able to bring in their own marijuana medications, which can consist of marijuana or hash oils, that can be cooked into their food. Of course, to enjoy a marijuana meal, one must be an OMMP member. 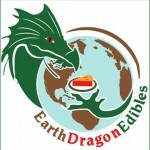 But unlike the restaurants’ initial standing, which required all customers to be OMMP members, Earth Dragon Edibles is now serving to the entire public. Those who are eating medical marijuana meals will have to sit behind the purple curtain, which is located in the rear of the restaurant. The legal standing of the restaurant is now solidified with their business license approved by the city of Ashland. Bringing medical marijuana to be cooked into food is also protected under the Oregon Medical Marijuana law, as OMMP members can exchange up to a pound and a half of marijuana legally, as long as there is no profit being made. The idea is to reduce stigma from the conservative community, who have created tension from the moment of Earth Dragon Edibles inception, as the business lies in a sticky grey area of Oregon marijuana laws. “We’re trying to gain approval”, says co-owner Michael Shea. Ashland has an ordinance that reflects federal laws, which are strict in regard to medical marijuana. 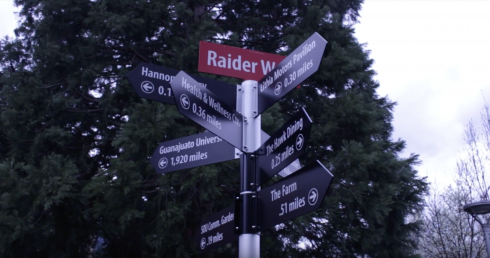 As a result, even though medical marijuana can be legal within Oregon, the laws are actually more strict in Ashland. The ordinance can be appealed, although it is a convoluted process. He went on to mention that there can be three exceptions to this general law: having an OMMP card (a medical marijuana patient), being a licensed and registered marijuana grower for an OMMP member, or being a licensed caregiver, a sort of middleman between grower and patient. It is legal for OMMP members to exchange small amounts of marijuana between each other, as long as there is no profit made on either side. This is the grey area Earth Dragon Edibles wants to reside in; as they are non-profit and give and take marijuana samples freely, they believe they should fall under the category of patients exchanging marijuana in small doses freely. Yet this is still a problem with Ashland law. When businesses like these open, they are under the attention of the Drug Enforcement Agency, and other federal narcotic agencies. To be targeted by one of these agencies is just a matter of being a higher priority. So while Earth Dragon Edibles remains technically open, police could still assemble a case against them.